Well maintained cape cod on the SE Side of Wausau! The home has an open concept layout not often found on homes at this price point! 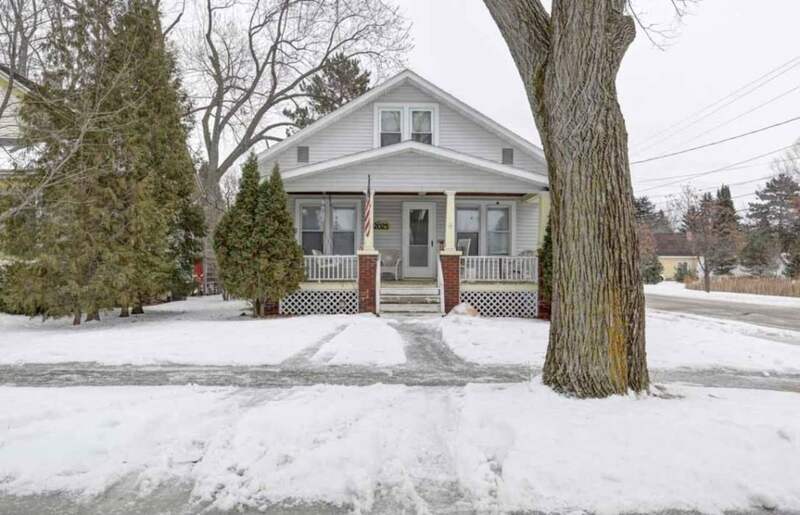 Excellent character and charm with hardwood floors throughout & beautiful trim / woodwork. Spacious Kitchen w/ tons of cabinet space, breakfast bar, main level bath + bedroom, and upper level 2 bedrooms & Â½ bth. Professionally refinished hardwoods on the upper level (2019)! 2 car garage, front porch & patio, great functionality, and much more! Call for a showing today!